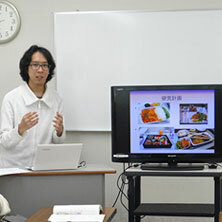 This rigorous course prepares you for the JLPT required by most Japanese graduate schools. 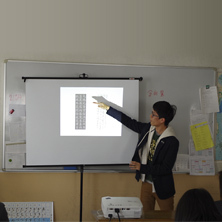 The course also focuses on helping you acquire academic skills such as the ability to understand lectures, make an academic presentation or write papers. Training is provided for writing a research proposal/plan (a required document for admission) and for participating in an oral interview, etc. 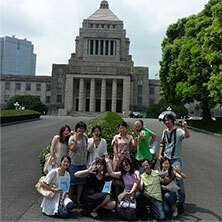 2) Intermediate (JLPT N3 equivalent) or higher level of Japanese is required at the time of enrollment. - Special sessions to meet professors and graduate school students and guidance to graduate schools are arranged. 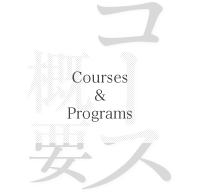 ※Students enrolled in the Comprehensive Course (morning classes) or in other programs and those who are not enrolled in Naganuma courses can apply for component B only.